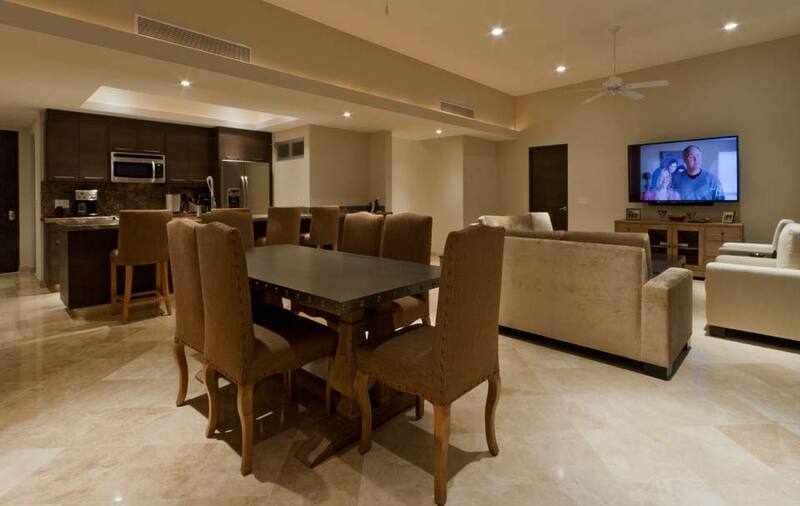 Certain properties just get us excited, and Las Cascadas de Pedregal is one of those properties. 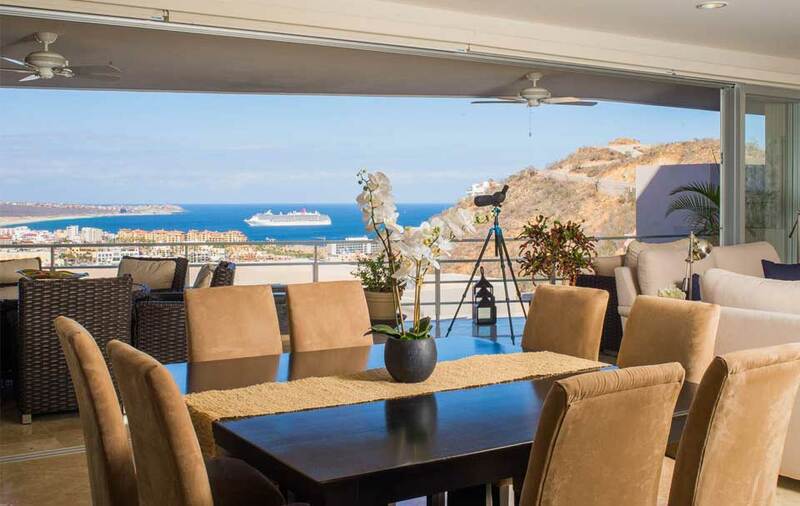 Located in the sought-after community of Pedregal, the condos here offer Cabo’s best address with stunning views of Cabo San Lucas including the marina and the Sea of Cortez. Walking distance to the heart of town, these spacious new condo units feature modern elegance and quality construction at a price that’s hard to beat. 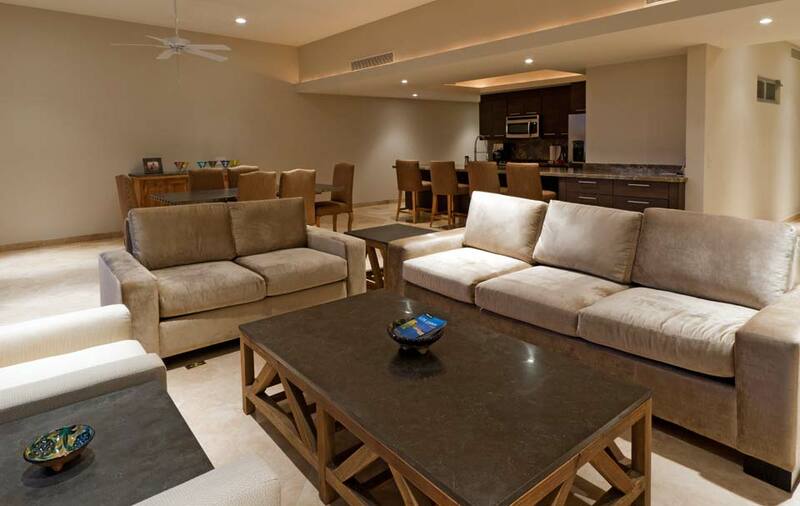 Las Cascadas de Pedregal sits on over four acres of hillside within Pedregal giving owners access to Pedregal Beach and first-class amenities offered in this exclusive residential development. 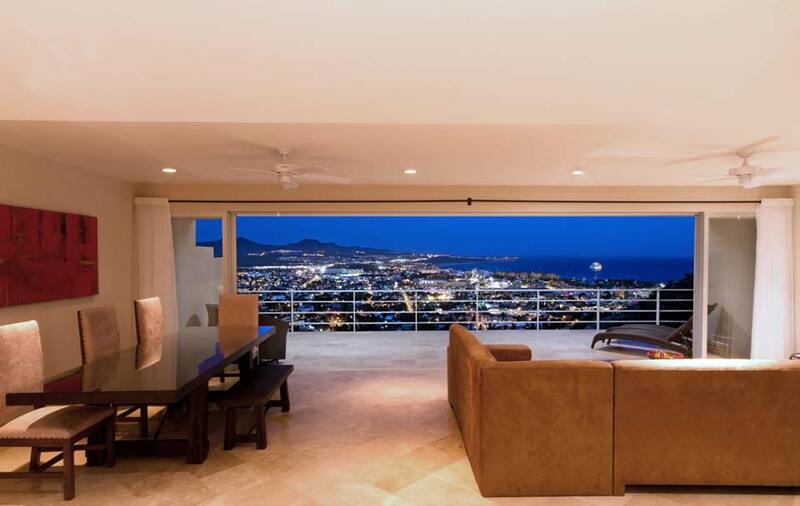 Units in this exciting condominium development offer unobstructed views of the Cabo San Lucas marina and the Sea of Cortez from expansive terraces and floor to ceiling windows. 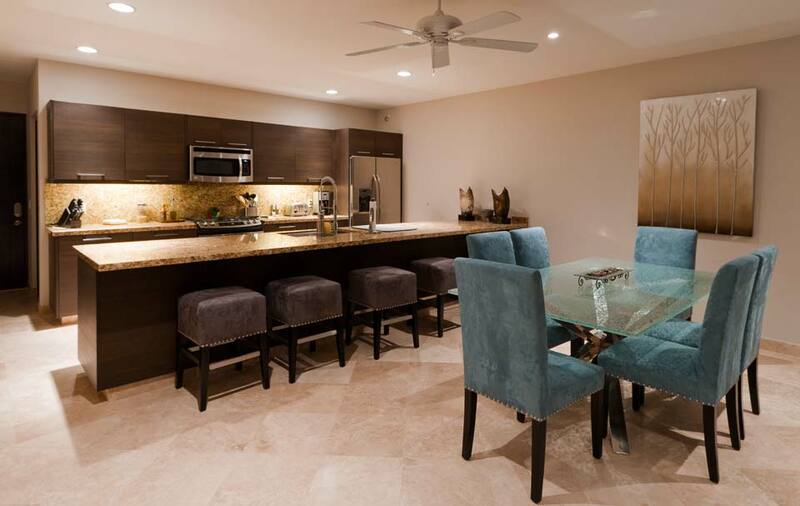 Ranging in size from 982 to over 3,177 square feet of living space, Las Cascadas de Pedregal condos feature custom stone and tile interiors and top-of-the-line appliances. When completed, the development will have 100 units in 15 buildings with 5 common area clusters. 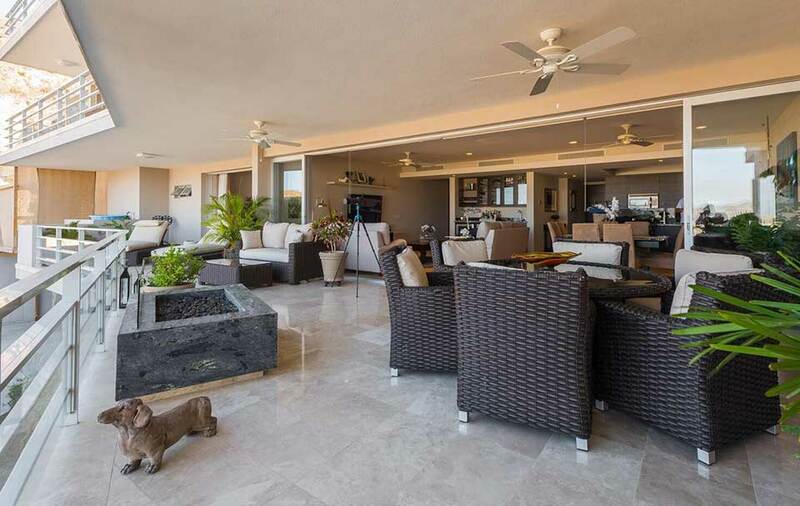 Each cluster offers owners a pool, jacuzzi and BBQ area. 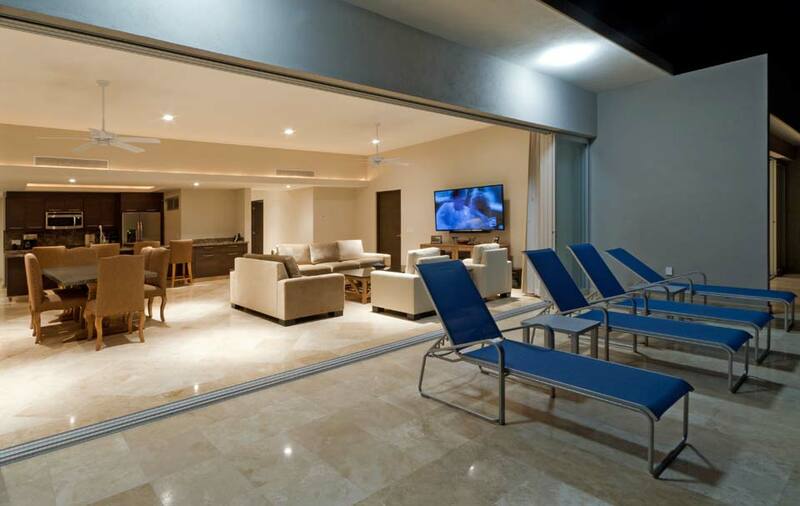 In addition, first-class amenities are part of the ownership experience and they include: a state-of-the-art gym; massage, sauna and steam rooms; large indoor and outdoor open spaces for parties or meetings and pathways for strolling the grounds. 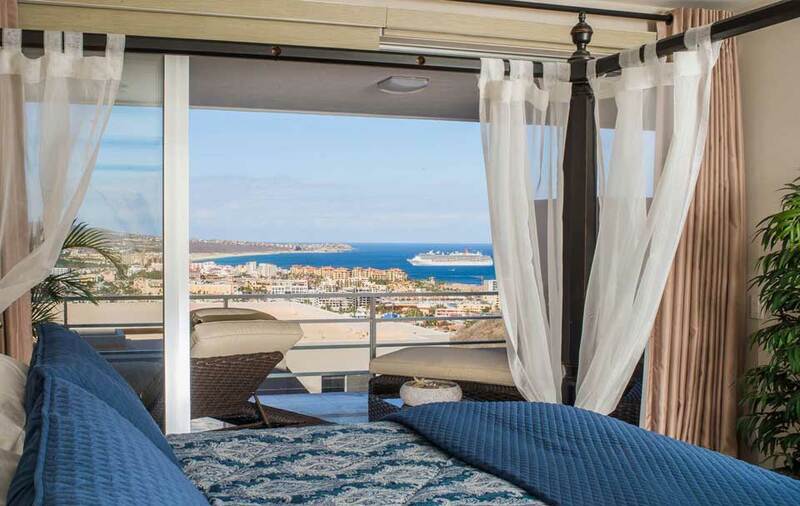 Every unit will also provide owners with two covered parking spaces, a highly sought after feature in the Cabo condo market. 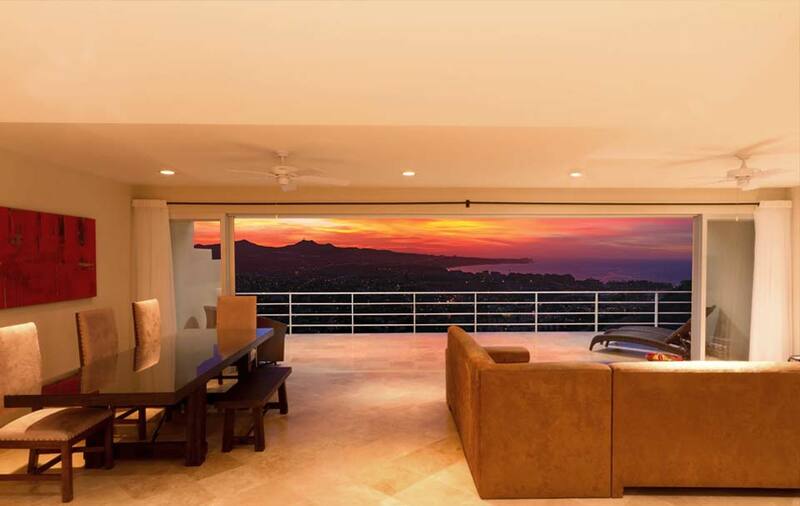 Guard-gated security further enhances the appeal of this unparalleled residential condo community. With a wide variety of floor plans, you have the opportunity to choose the one that's right for you. 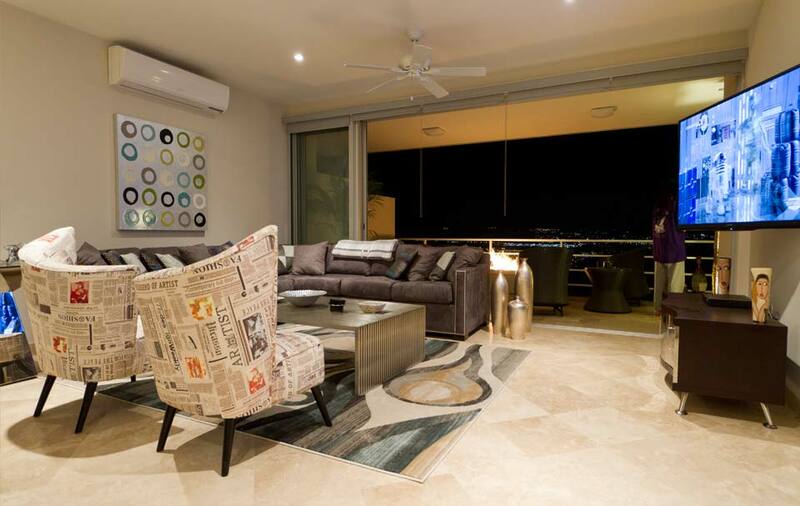 To view a selection of currently available floor plans, download our sales brochure below. 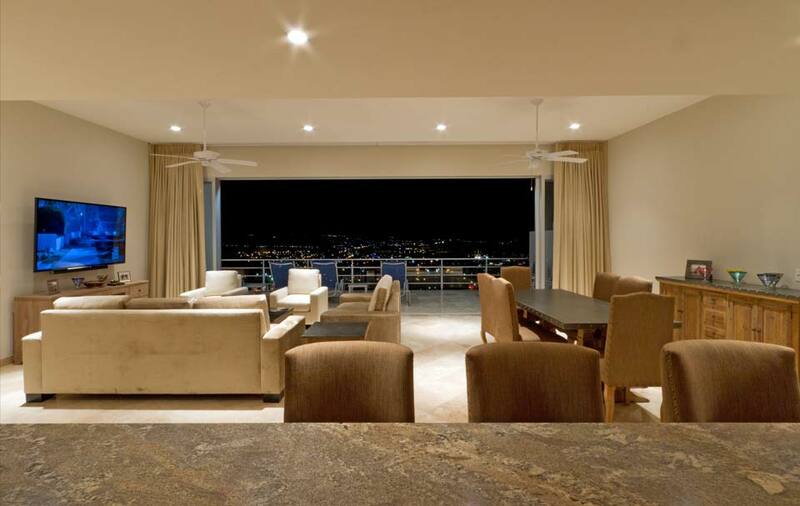 Quality construction coupled with modern design and high-end materials further the value and appeal of Las Cascadas de Pedregal condominiums. 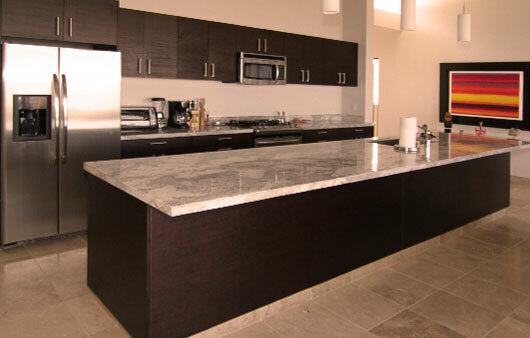 Stainless steel appliances and solid surface countertops and islands create spacious kitchens where form compliments function. 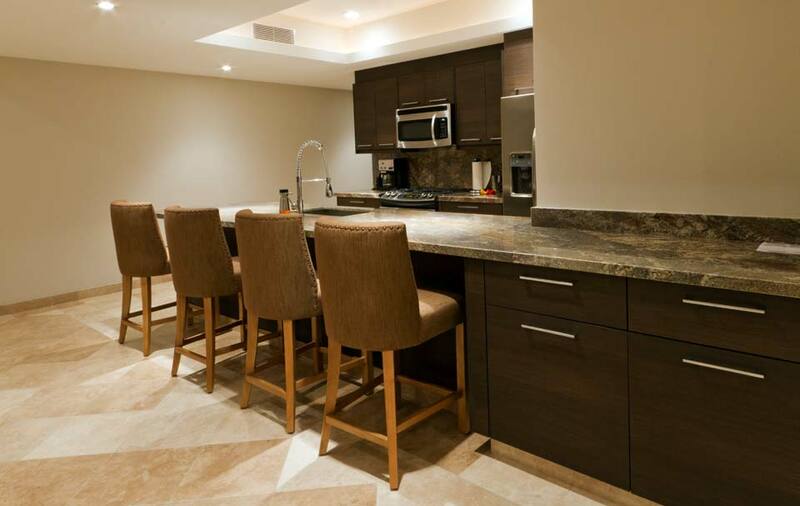 Custom hardwood cabinetry with ample storage capacity finish off the kitchen and an adjacent dining area brings the entire space into the open design featured in all units. 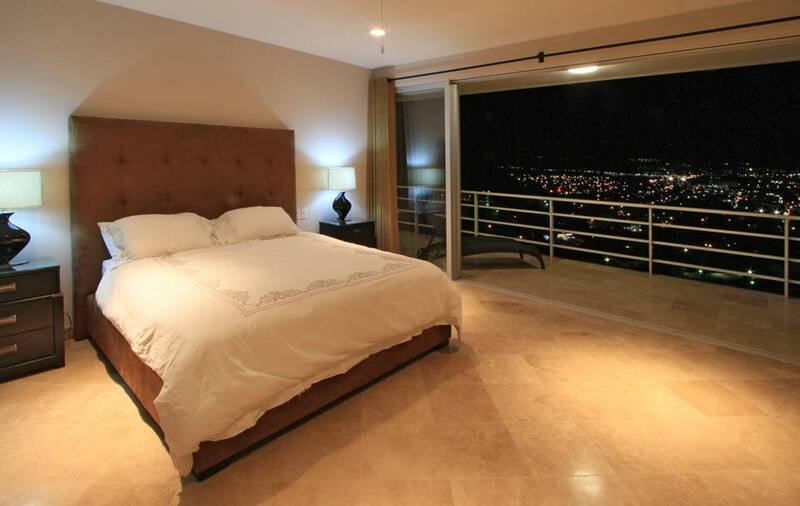 Bedrooms are large and many offer the same expansive views that the main living areas of the units afford. Ensuite baths further the luxury in each unit as do custom built-ins, all made of hardwoods. 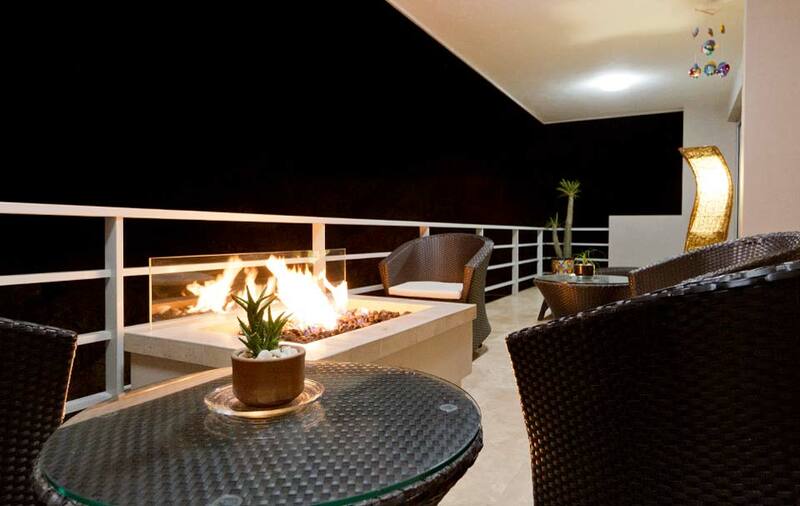 Access to the terrace is another desirable feature of Las Cascadas de Pedregal condos. 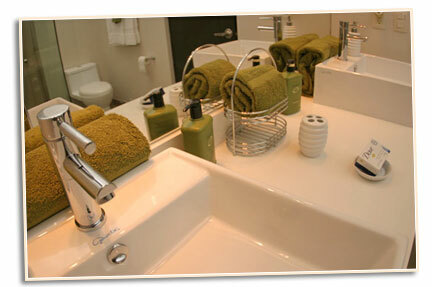 Dual sink vanities and designer fixtures complement the ensuite baths. Prices start at $352,000 with a 35% down payment. 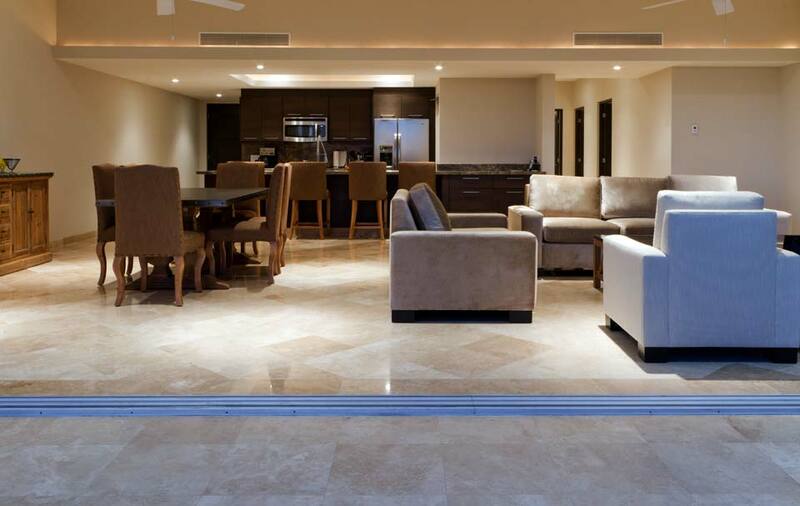 Owners who purchase during presales not only take advantage of exceptional discounts, but will also have an extended period of time to arrange the best possible funding while the property appreciates in value. You'll be locking in low prices, effectively buying at the bottom and paying later. 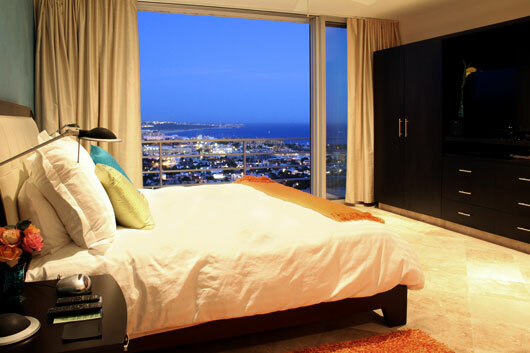 Current owners are already enjoying rental income when not staying in their condos making these units a solid investment. To learn more or to schedule a viewing, contact Don Weis. 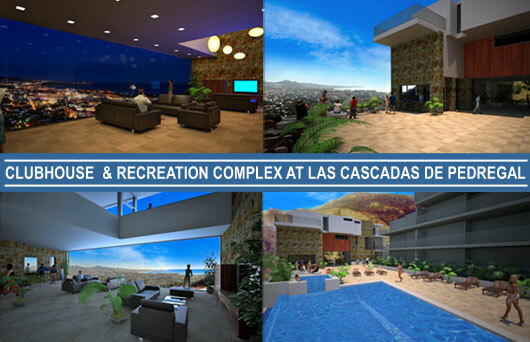 LAS CASCADAS DE PEDREGAL PHASE 2 RELEASED FOR PRESALES! 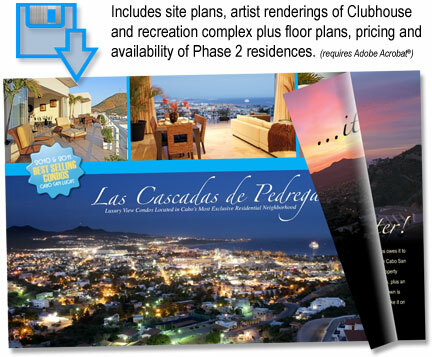 The official groundbreaking of Phase Three at Las Cascadas de Pedregal - the best-selling condominium project in Cabo San Lucas from 2010 - 2018 - is coming soon! 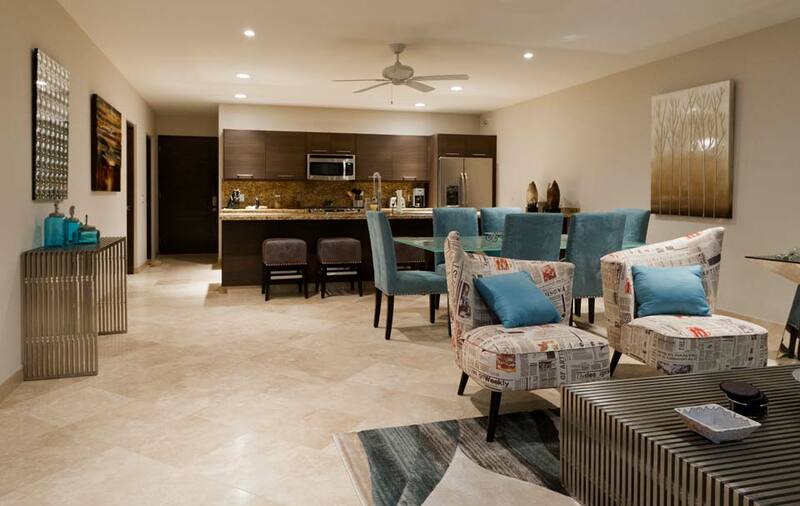 Taking the lead as the top-selling condos in Cabo, Las Cascadas is aiming to keep that title. Presales are going strong with all units in buildings 4, 5 and 6 sold since announcing presale release. 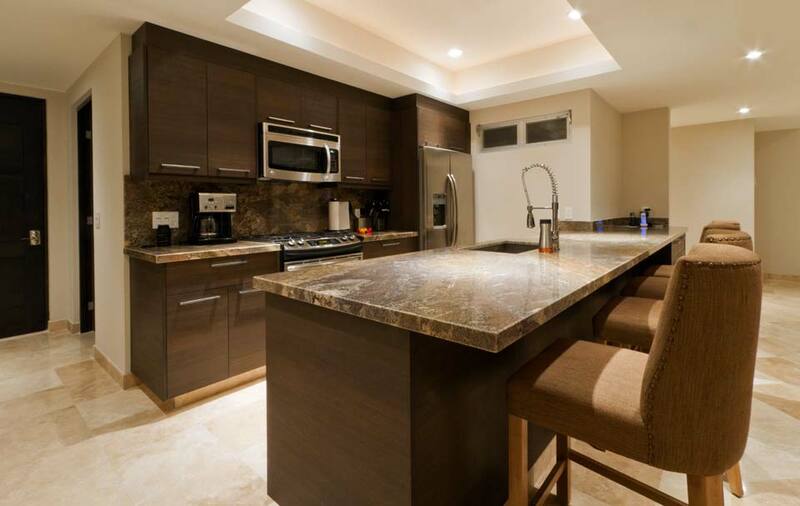 Only two penthouse units and one second level 2BD/2BA unit remain available in Building 7. 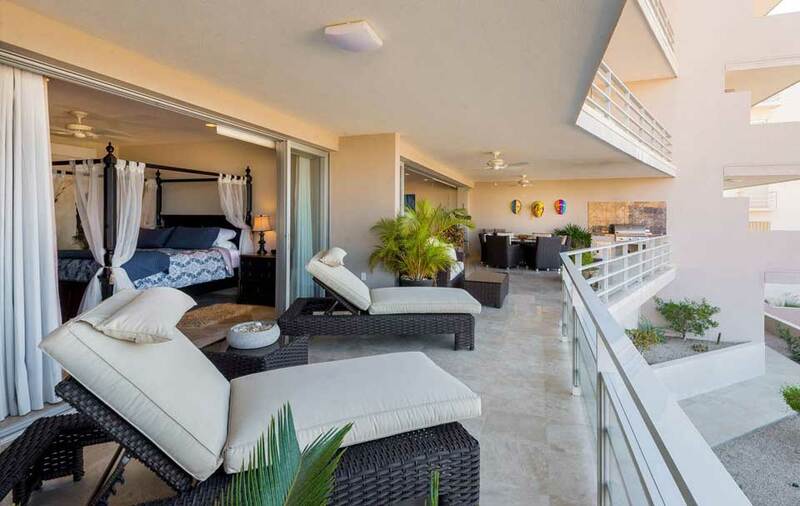 Penthouse units in building 7 afford balconies that stretch over 60 feet in width up to 12 feet deep. 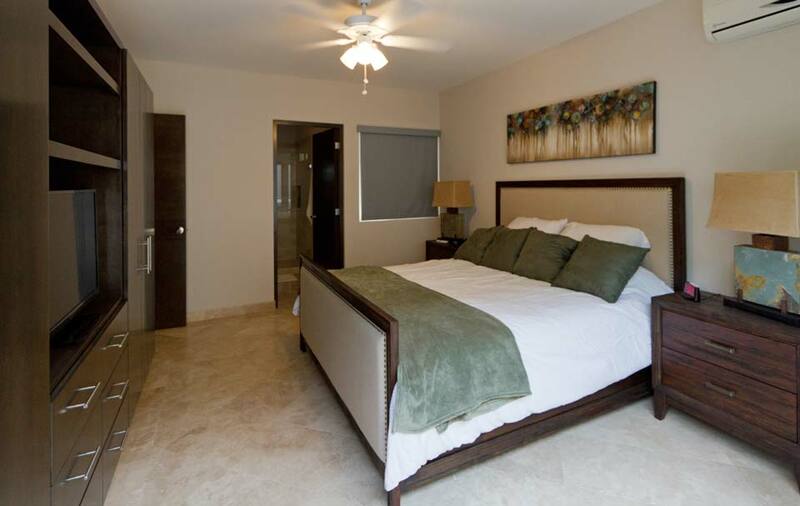 These spacious condos provide 3 bedrooms/3 baths of luxury living space finished with high-end tile, stone and stainless steel appliances. Phase 3 presales are just around the corner. 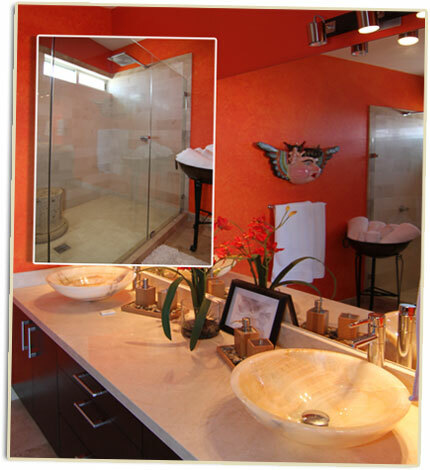 And, if you're interested in a unit, contact Don Weis to discuss design features you'd like in your unit. 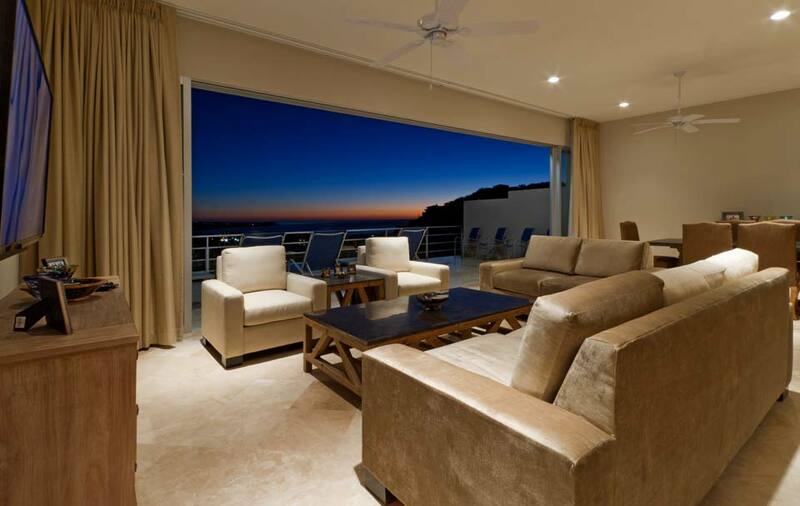 What could be better than designing your own dream home in Cabo? FOR MORE DETAILED INFO ON PHASE TWO INCLUDING INDIVIDUAL UNIT FLOOR PLANS, CLUBHOUSE AND RECREATION COMPLEX, DOWNLOAD OUR SALES BROCHURE. Take a tour of Las Cascadas de Pedregal by watching the video above. For the best viewing experience, choose either 480p or 720p (HD) by clicking on the video quality option in the lower right hand corner of the video player. 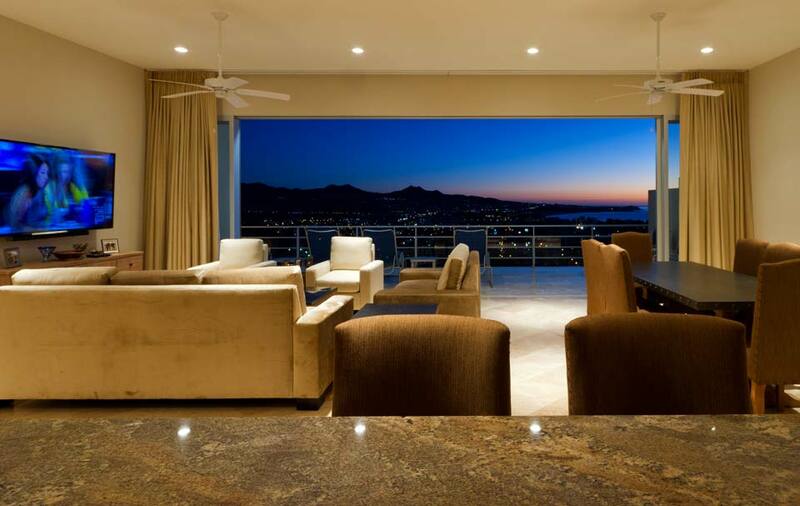 Spacious open floorplans allow for a great deal of design options to personalize your unit to your particular tastes. 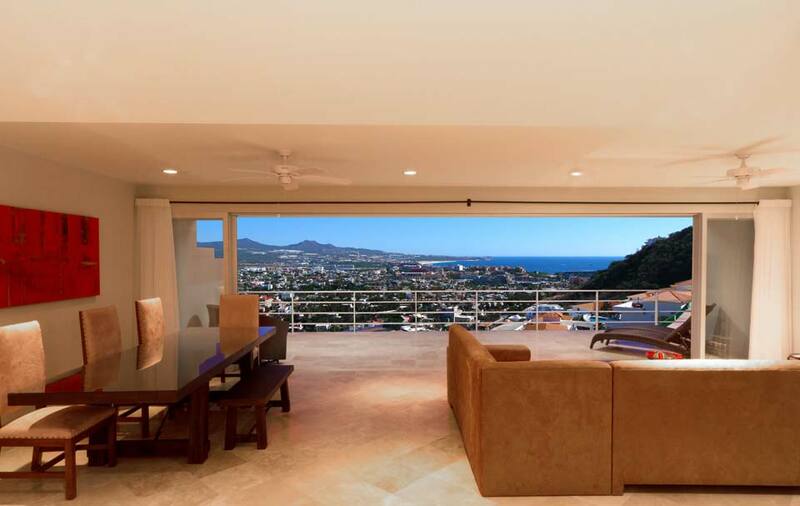 The expansive terraces provide owners with unobstructed views from every condo in Las Cascadas de Pedregal. 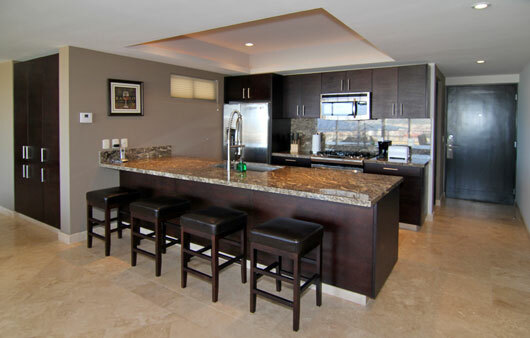 Kitchens form an important part of the open-design floorplans found at Las Cascadas de Pedregal. Marble countertops, top-of-the-line stainless steel appliances and loads of space make these a cook and entertainer's dream kitchen. 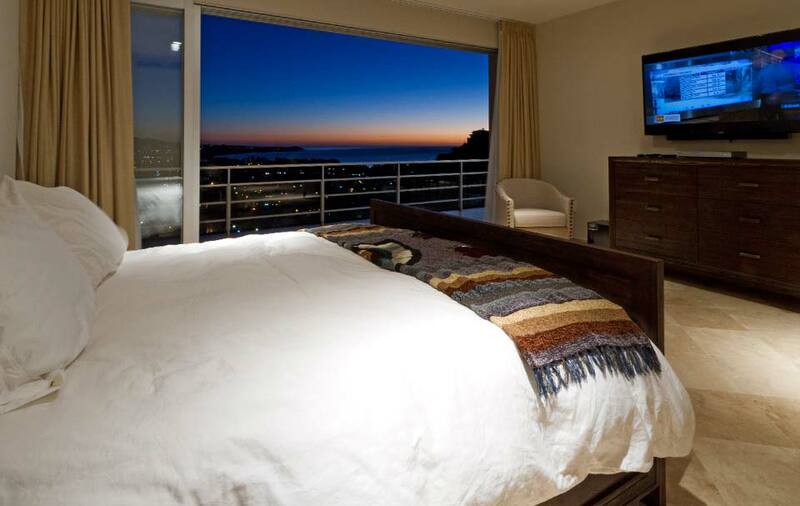 Bedrooms are spacious and provide remarkable views of Cabo San Lucas and the Sea of Cortez. 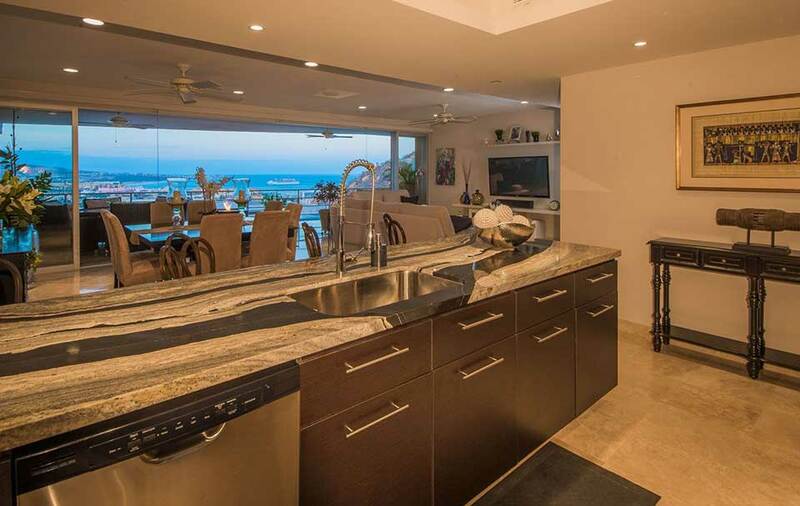 We mentioned earlier that condo owners at Las Cascadas de Pedregal enjoy access to a private beach within the boundaries of the Pedregal community. 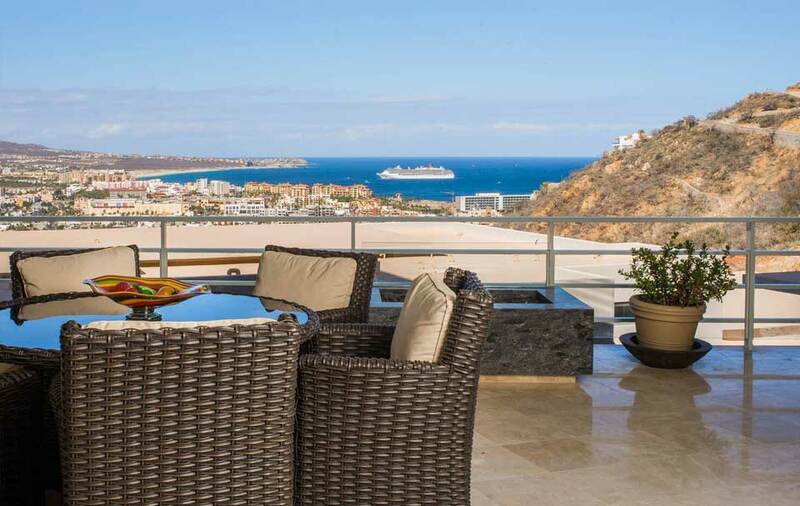 Not only is this a private beach, but it's one of the best spots in Los Cabos to enjoy a day of sunshine or take in spectacular sunsets, year-round! At the head of the beach is a pristine grove of native palms that creates a lush and shady sanctuary. For those that enjoy surf fishing, you'll be glad to know that this stretch of beach provides excellent shore casting for roosterfish, dorado, sierra... even the occasional tuna! Whale watching is another great way to spend time here as the whales often come within a few hundred feet of shore! 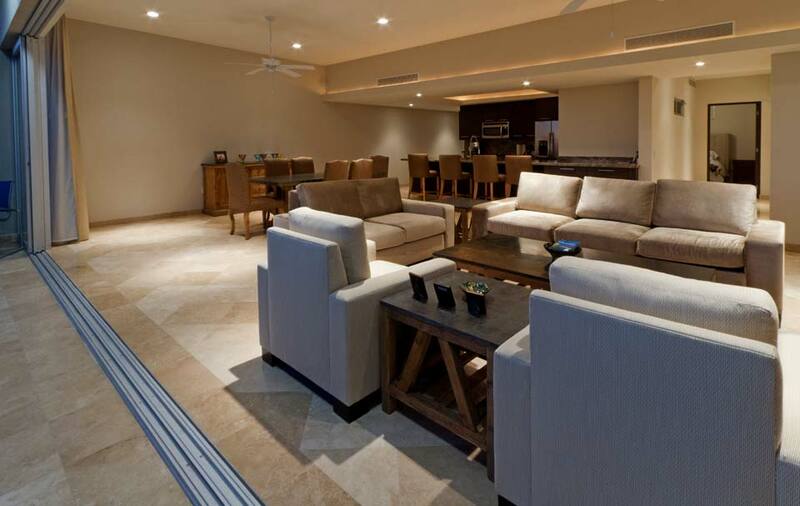 In addition, as an owner you'll have full access to the Pedregal Tennis Club with night-lit courts and clubhouse/restaurant complex. 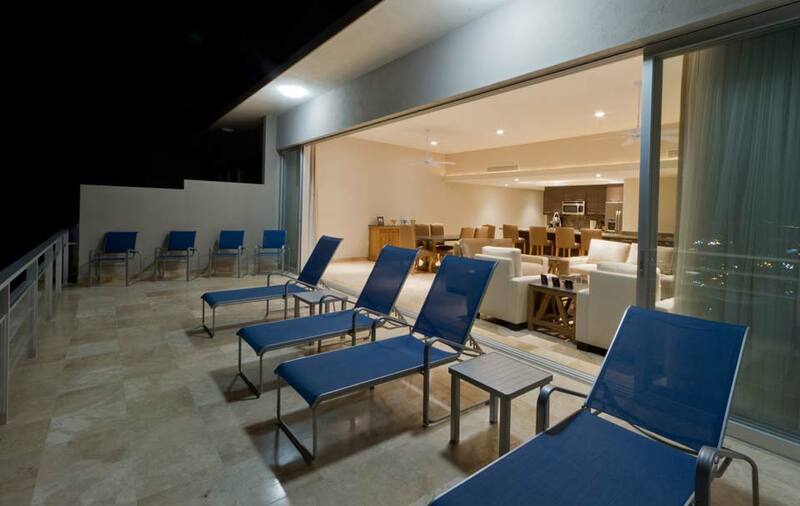 Wake up to a game of tennis then spend the day basking in the sun at Pedregal Beach.... it doesn't get better than this!